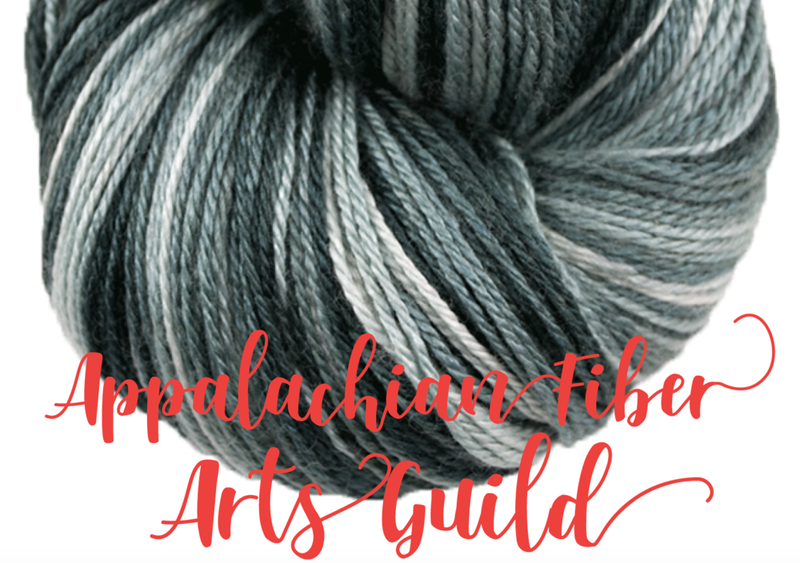 Join us in celebrating the opening for the Appalachian Fiber Arts Guild for our First Friday Gallery Opening. Light appetizers and refreshments are available. Gallery talk will begin at 5:30pm.